House of Michybal and its Management, a multimillion Naira fashion company based in Dubai signed SUCCESS ADEGOR as her kid model/brand Ambassador. If this girl come grow up become ugly nko o? 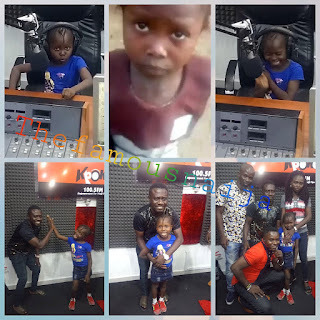 Delta State Governor’s Secretary To Buy Car For Lady Who Videotaped Little Success.